The world around us is a photographer’s playground. 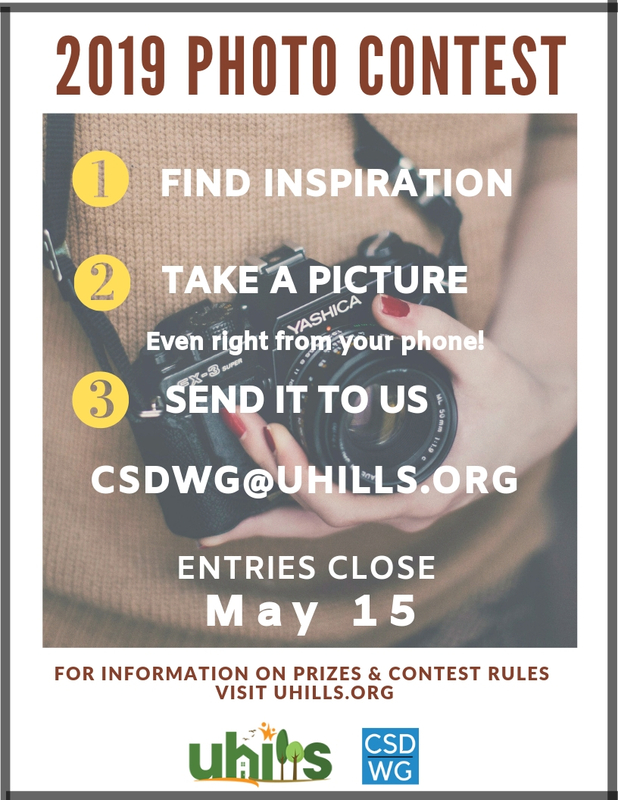 Share your world with us by joining the first University Hills Photography Contest! A picture is worth a thousand words. We’d like to challenge you to use your talent and tell us, through your camera lens, what celebrating community and honoring diversity means to you.